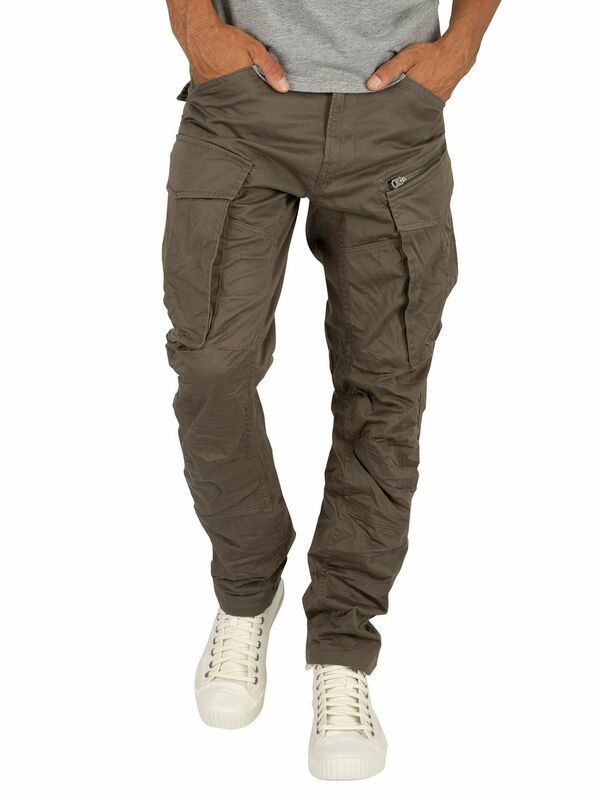 The Rovic Zip 3D Tapered Cargos from G-Star feature two cargo pockets in addition to twin front pockets and back flap pockets. 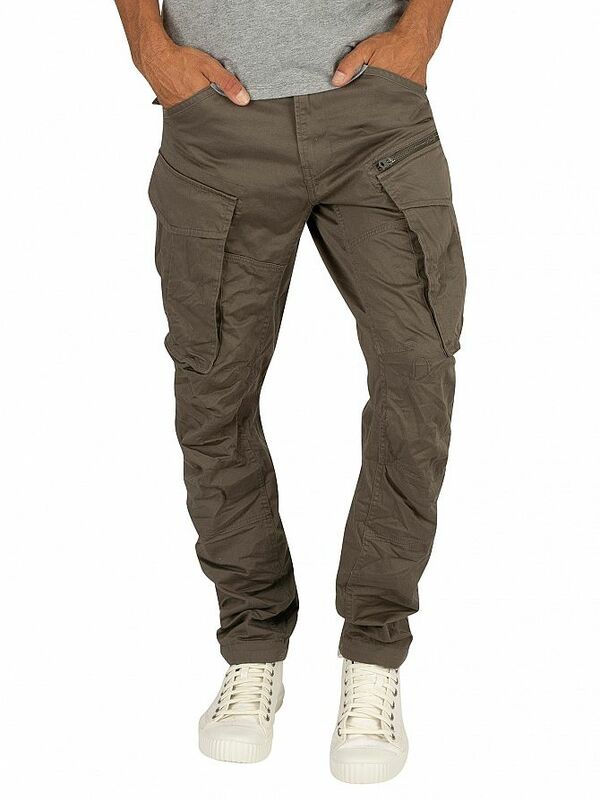 Made from a premium micro stretch twill fabric, these cargos come with a zip fly. 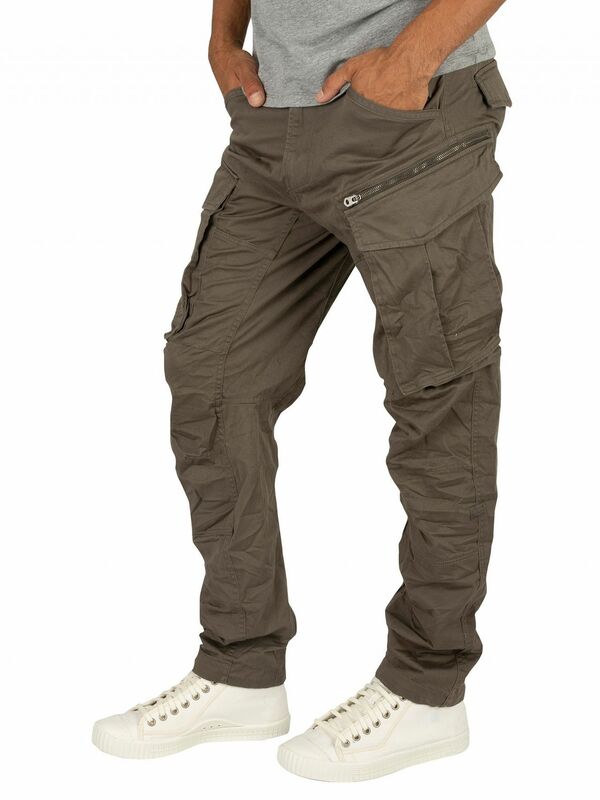 This pair of cargos come in GS Grey.